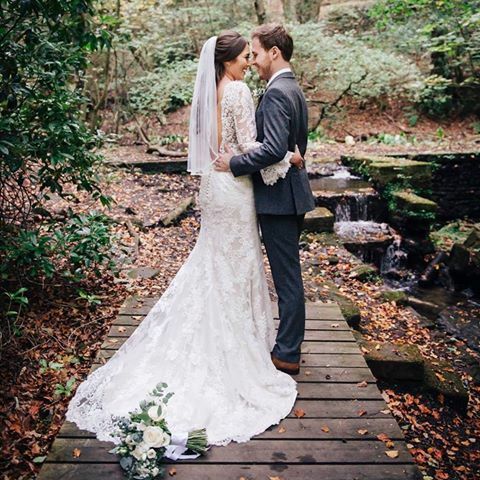 Thank you so much with all your help finding me the dress and veil of my dreams!! Victoria you have been so so kind, warm and friendly and made the whole experience easy! A special thank you for my last minute veil change, which I think you would agree worked really well?